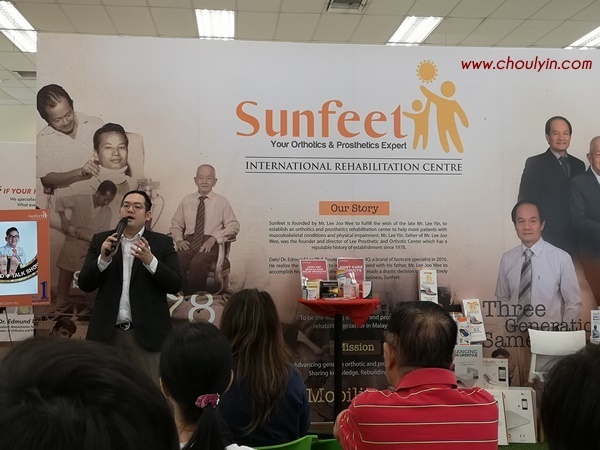 Last weekend I attended a talk given by Malaysia's Renowned Orthotic Expert, Dato Dr Edmund Lee at Sunfeet International. For those not in the know, orthotics is a medical specialty that focuses on the design and application of orthoses. 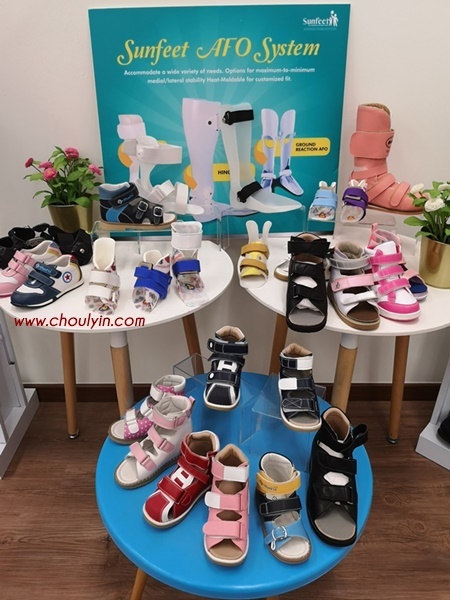 An orthosis (plural: orthoses) is "an externally applied device used to modify the structural and functional characteristics of the neuromuscular and skeletal system (Taken from Wikipedia). Foot health is something everyone takes for granted. From the talk, we were made to understand the circumstances surrounding the health of our feet. There are a few instances of the different types of feet problems we face, be it as normal as bunions, or flat feet. One of the most common one we hear is Plantar Fasciitis. Or it could just be me, because I am exposed to people who have experienced it. 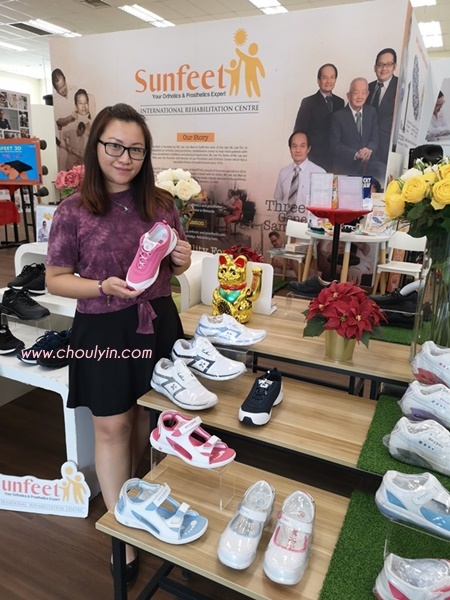 But what's important is not only diagnosing the condition, we also have to take steps to improve our feet's health, and that's where Sunfeet comes in. 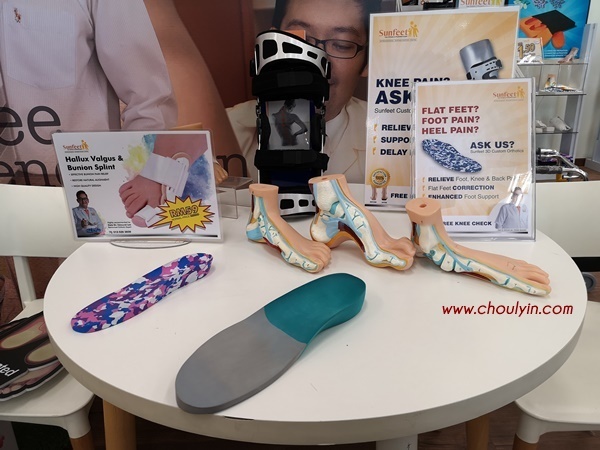 Sunfeet provides affordable and effective Orthotic & Prosthetic solutions to meet its customer's needs. 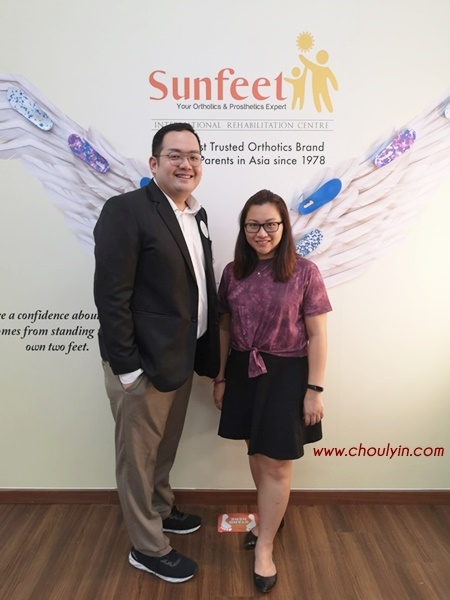 At Sunfeet International Rehab Centre their Foot Health Consultant & Specialist understand the body’s movement and structure – known as biomechanics. 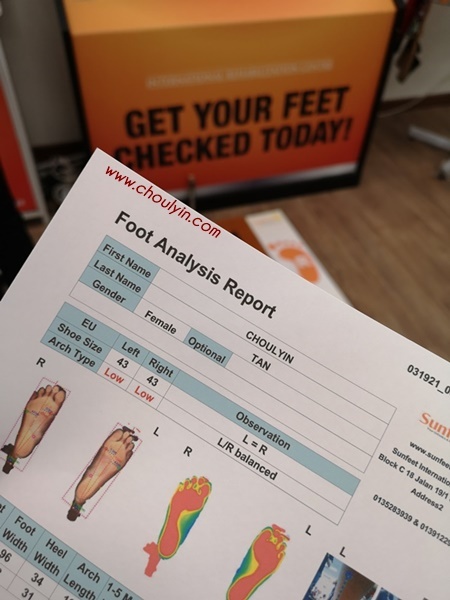 To identify and diagnose the causes of a patient's lower limb and biomechanical problems, they use a unique biomechanical assessment system called the Dr Edmund Assessment System. 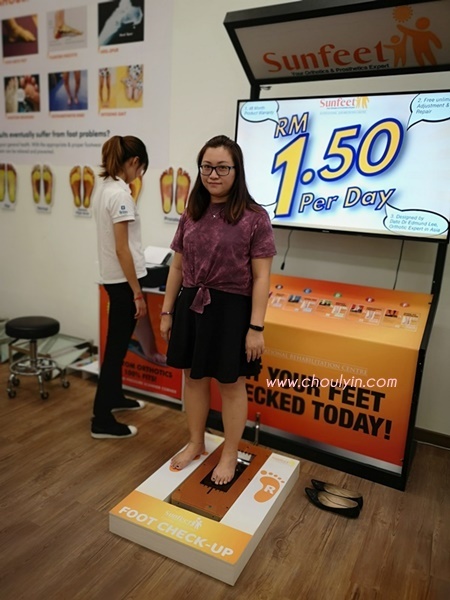 The system has its foundations in engineering principles and allows the Foot Health Consultant & Specialist to determine the underlying cause and effect of biomechanical anomalies, which are then clearly explained to patients. 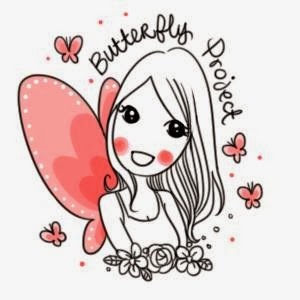 In identifying the underlying cause of pain, they then treat the cause, not just the symptoms. For treatment, there are a wide variety of methods that can be used, such as custom prescribed orthotic therapy, integrated with other conservative treatment methods like sports rehabilitation and physiotherapy, providing a holistic approach to eliminating pain, fixing issues and ultimately improving the patients' well-being. If you look at their Facebook page, you can see that there are a number of solutions to fix feet ailments. 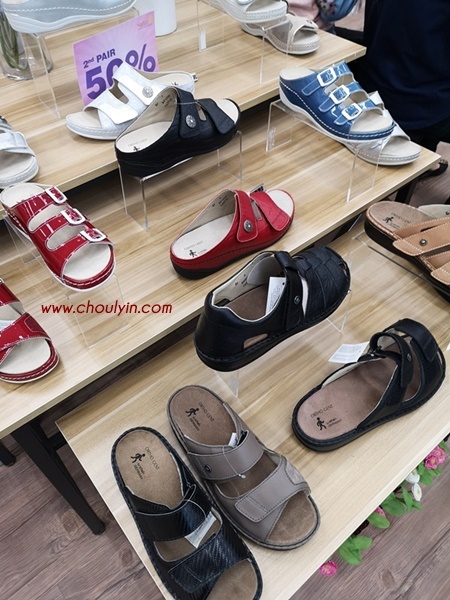 You can custom make medical shoes that are specially designed for the hard-to-fit foot or one with larger orthotic needs, or even Corrective Knee Braces, which “unloads” the pressure on the affected part of the knee by increasing the distance between the damaged bones that are causing the pain. At the end of the day, what's important is that the causes are treated, and not just the symptoms. 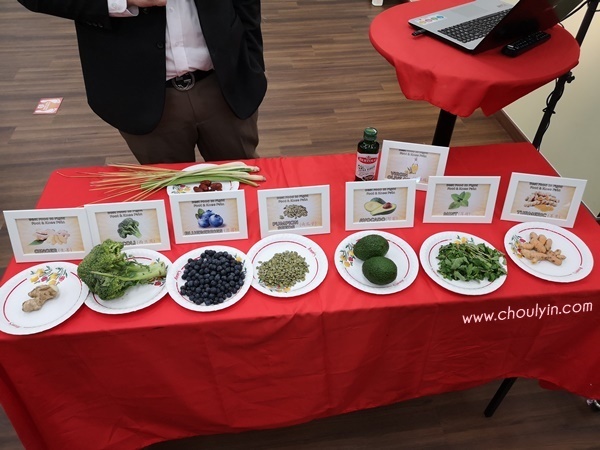 At the talk, Dr. Edmund also shared with us superfoods that promote and improve the health of our feet. They are ginger, broccoli, blueberries, pumpkin seeds, avocado, mint leaves, virgin olive oil, and turmeric. Another way of increasing the overall health of the body and improving circulation in the feet, is by brewing a concoction comprising lemongrass, pandan leaves, red dates, and ginger. We had the opportunity to try it out at the talk, and it is delicious! Of course, please drink this in moderation, perhaps a cup in the morning and a cup at night, is good enough. If you feel that drinking it daily may be too much, you can also just have it on the weekends. We were treated to a foot analysis on the day, and I am glad to report that my feet are balanced. The arch is a bit on the low side, and according to the lady, I might need to get insoles to support my feet. Overall, I had a great time at the talk, because I got to know how to take care of my feet, and treating the symptoms that I have, like bunions. I have the makings of one, so I need to be vigilant and constantly do the exercises to ensure that I have proper feet care and my feet are healthy. Thank you so much to Dr. Edmund for taking the time to share with us his experiences and also for taking the time out to explain everything to us. 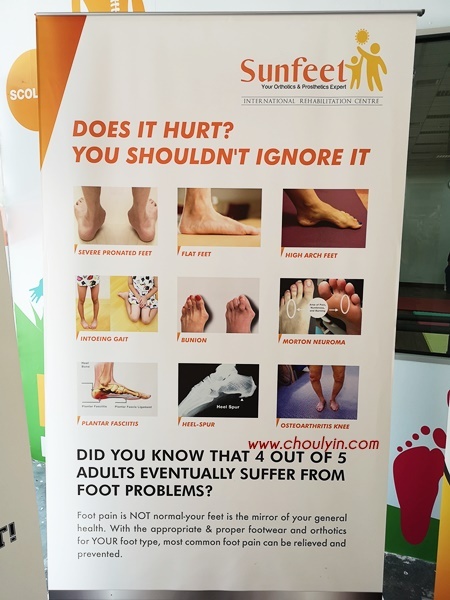 If you have any issues with your feet or have a problem with mobility, just head over to Sunfeet and they are more than happy to assist you with it! 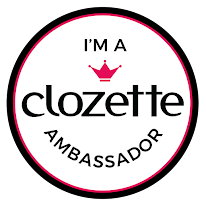 You can call them for a Free Assessment at 013 528 3939. Open Daily, 7 days a week.